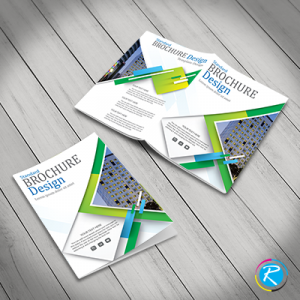 Brochures are one of the most popular printing solutions particularly when it comes to marketing for professional segment. Brochures help companies and individuals present their case before their prospects with a perfect combination of words and images. 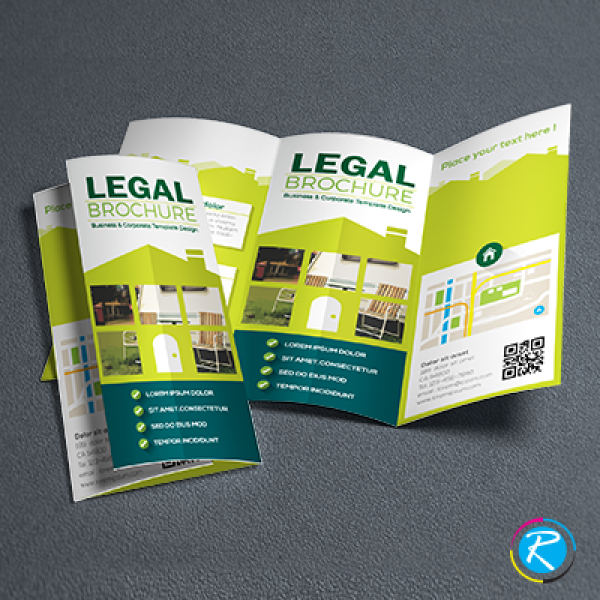 Legal size brochures are comparatively larger and used for the sake of marketing in professional way. Typically, a legal brochure/holiday brochure is sized at 11 X 17 and certain other similar larger dimensions. Whether you are printing them for your marketing, promotional or political campaigns, you can use them by making few little modifications. This requires you consult some brochure printing company, like RegaloPrint. We are pleased to provide completely individualized products and custom printing solutions to our customers. A personalized brochure is 10 times more successful and effective as compared to standard item; however, effective customization is also a bit difficult task to manage. 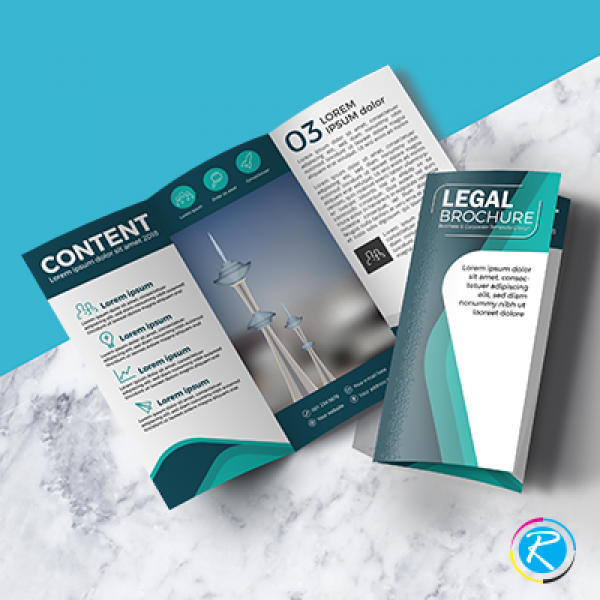 Legal Brochure in a typical size for holiday tour! 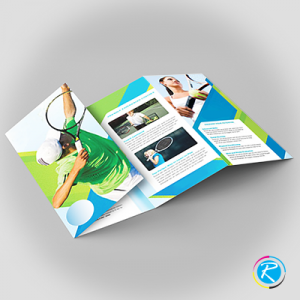 If you want to have your own printed brochure, RegaloPrint can serve your needs in a very delicate and professional way. Being a customer-oriented agency, we have prepared few service features that make our services even more attractive and customer-friendly. Here, you are free to decide the color, content, graphics, shape and design of your product. The good news is that this customization is offered for FREE. In addition to this, we also offer FREE quality assurance, graphic designing, revision, review, proofreading and shipment services. Additionally, when it comes to quality results, we are unique in the industry. Employing full color printing process, we use latest digital and CMYK/PMS processes to give you striking and shinning results. 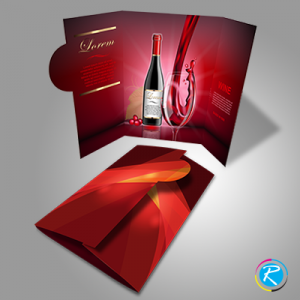 Finally, your customized brochures like standard brochures and large brochures are made more enchanting by applying FREE lamination (glossy/matte) at RegaloPrint. The order placement is very easy as you can do it by using live chat window or using contact us page. Our customer support is available 24 hours a day that makes it easy for you to get your concerns addressed instantly.